On Monday, January 28th, our school hosted a visit with children from Sichuan, where they are still rebuilding their school from earthquake damage. 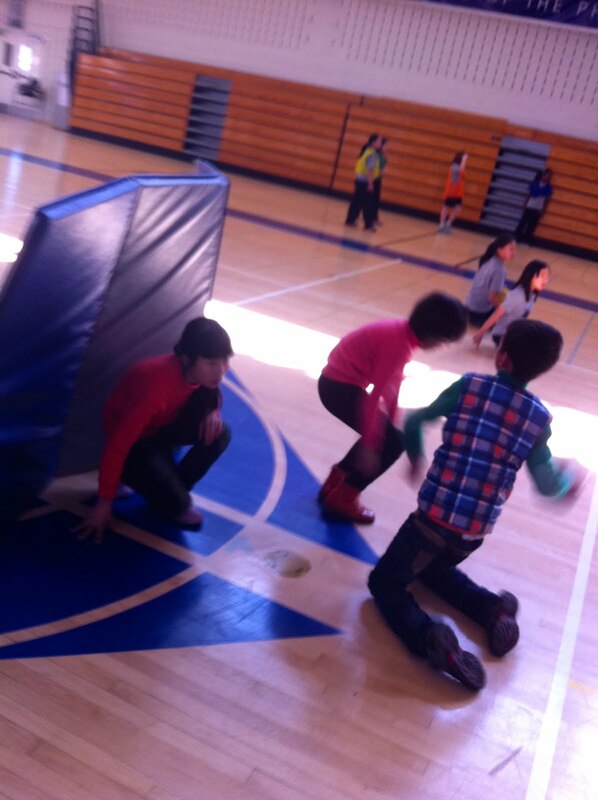 We played our school's favorite game with the visiting students--KCC! It was really fun to see the non-native Mandarin speakers try to help the visiting children, as they had to practice their language (and miming!) skills. Enjoy the pictures below! Have a blessed day!